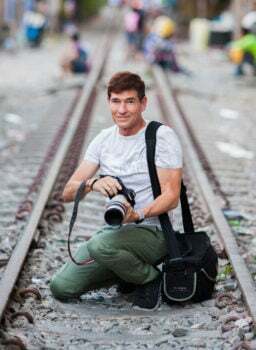 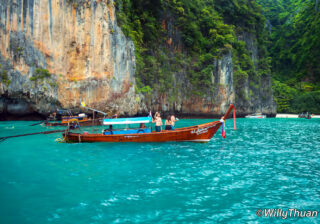 Our Phuket Blog shares 25 years of passionate island exploration and photography. 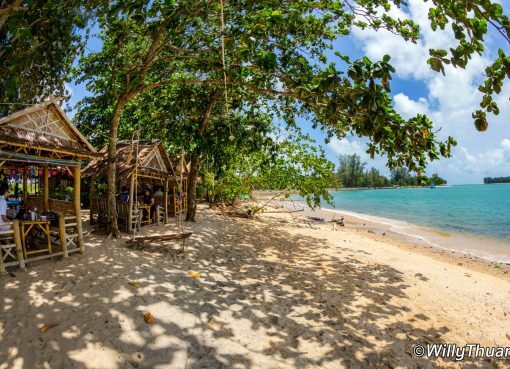 Discover hidden beaches, amazing islands and real local food. 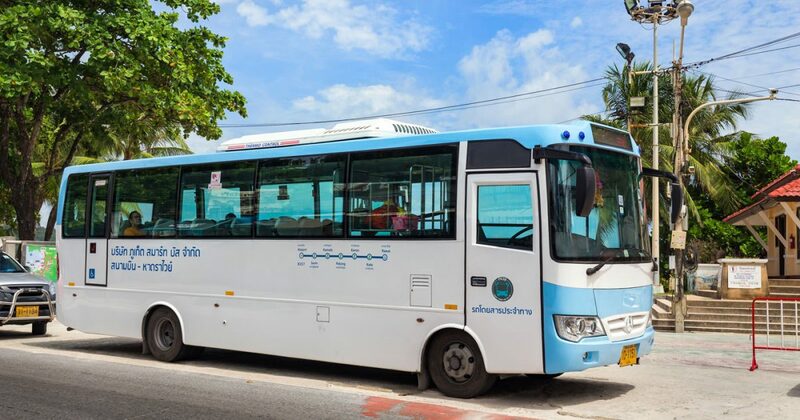 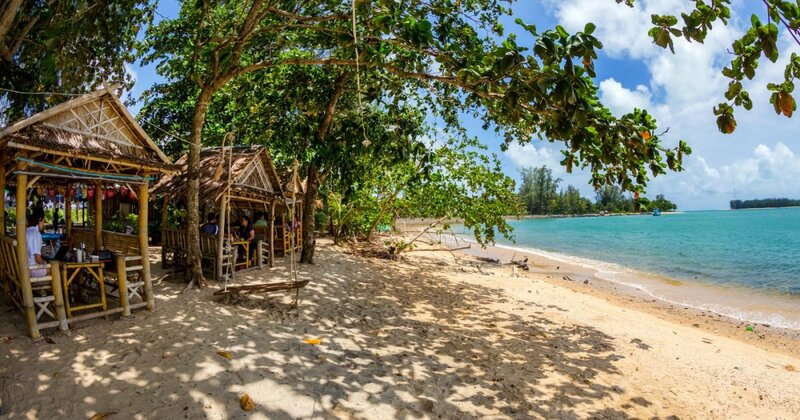 We help you planning your first trip to Phuket with our 18 Best Things to Do but also so many things to discover off the beaten track! 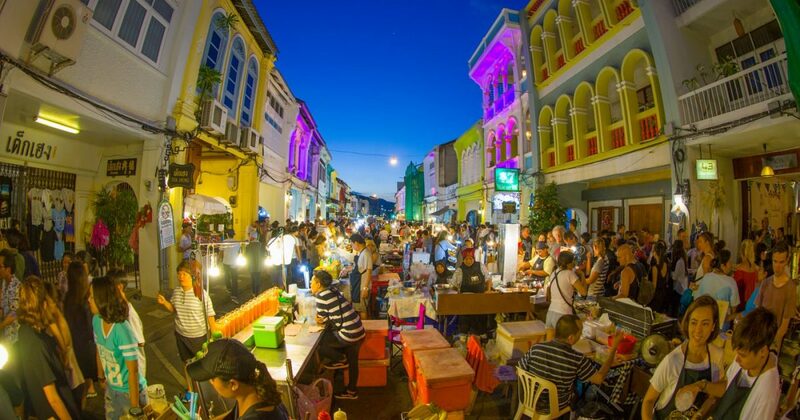 Find out about the many night markets and Phuket legendary nightlife: where to party, beach clubs, rooftops and the famous Bangla Road in Patong Beach. 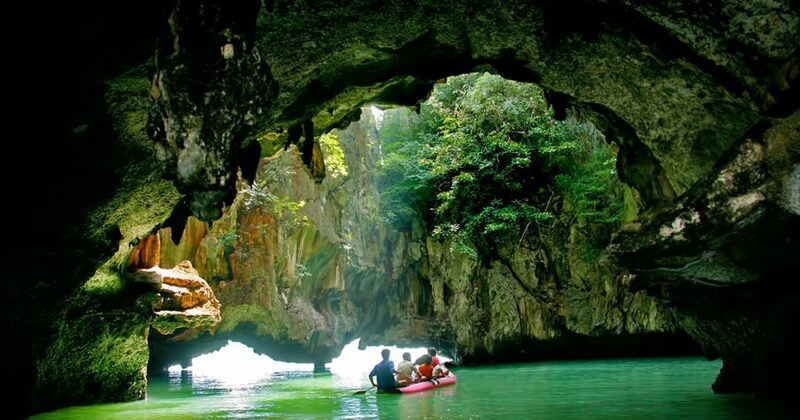 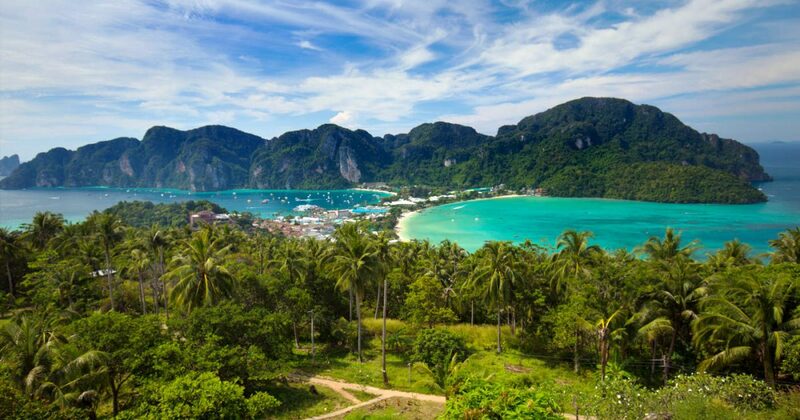 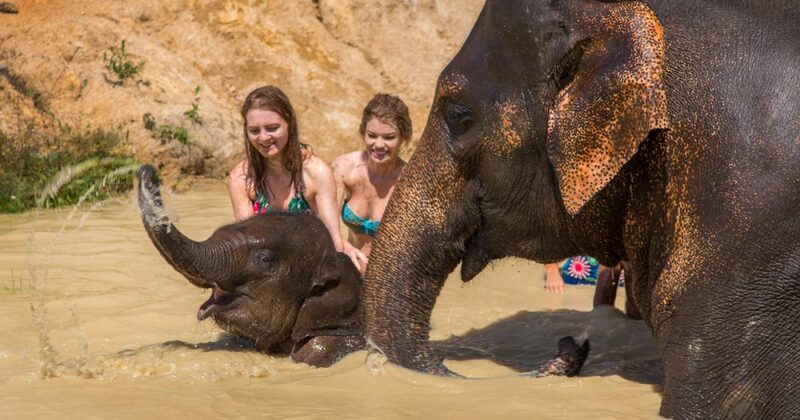 Phuket, the largest island in Thailand, is blessed with a long list of things to see and do. 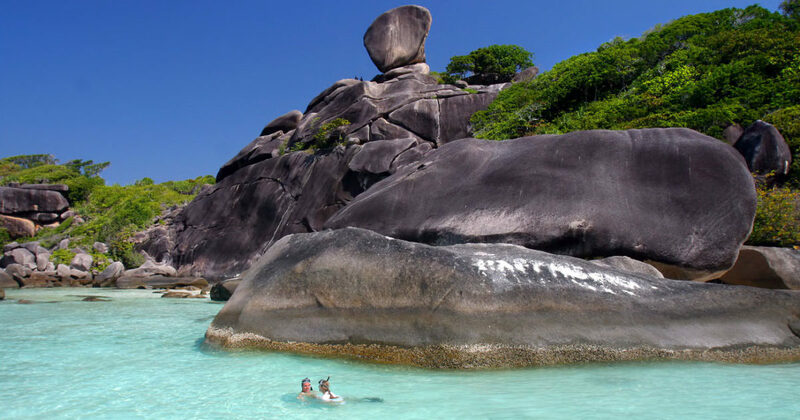 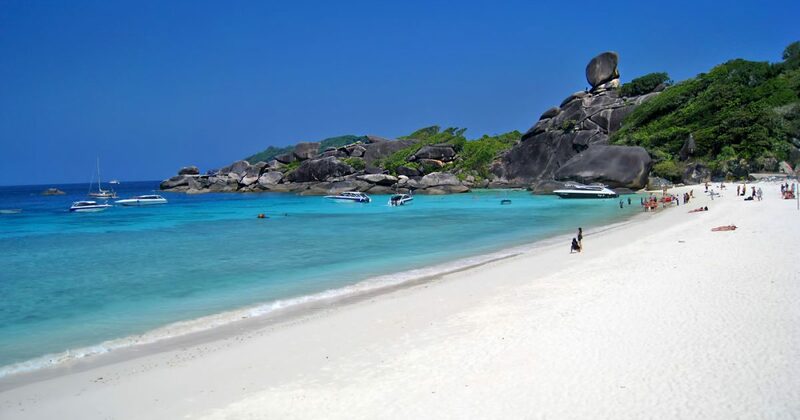 Travellers come from all around th world to enjoy amazing white beaches and legendary turquoise blue water. 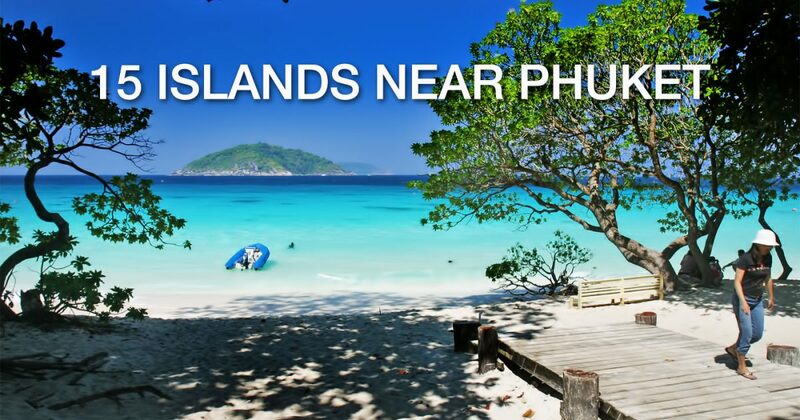 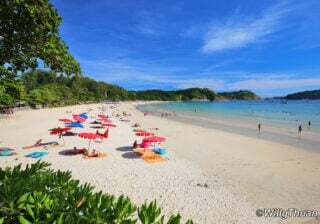 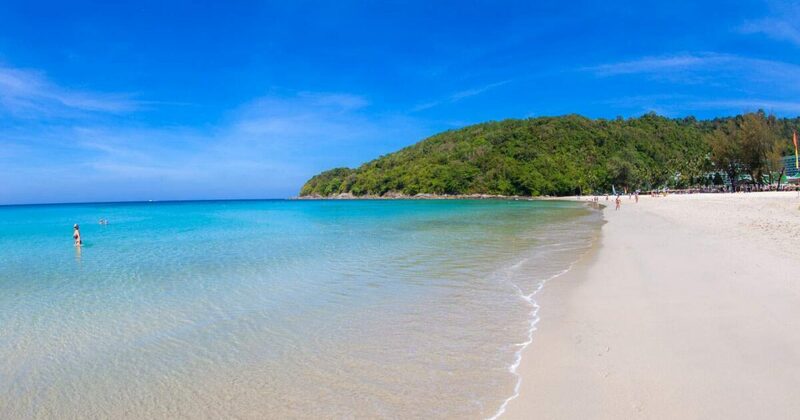 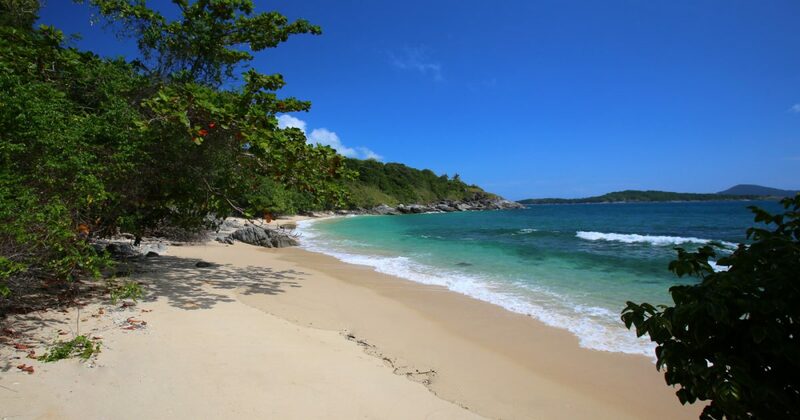 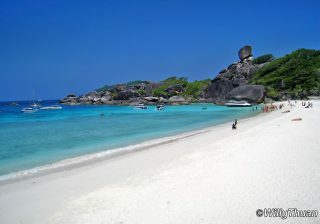 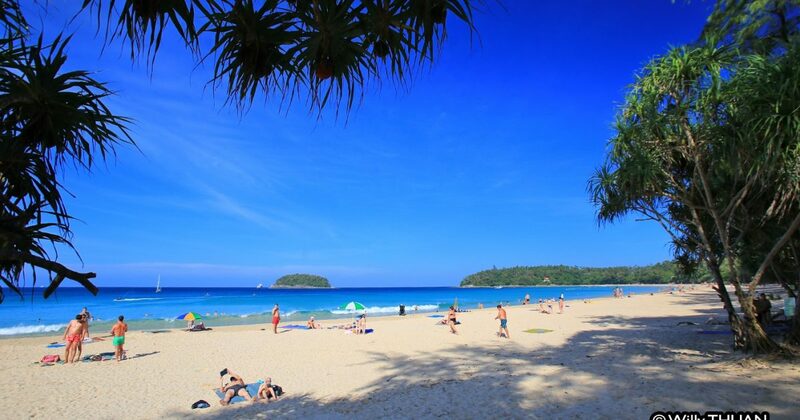 There are more than 40 beaches on the island and despite the belief that Phuket is crowded, most are hidden and peaceful. 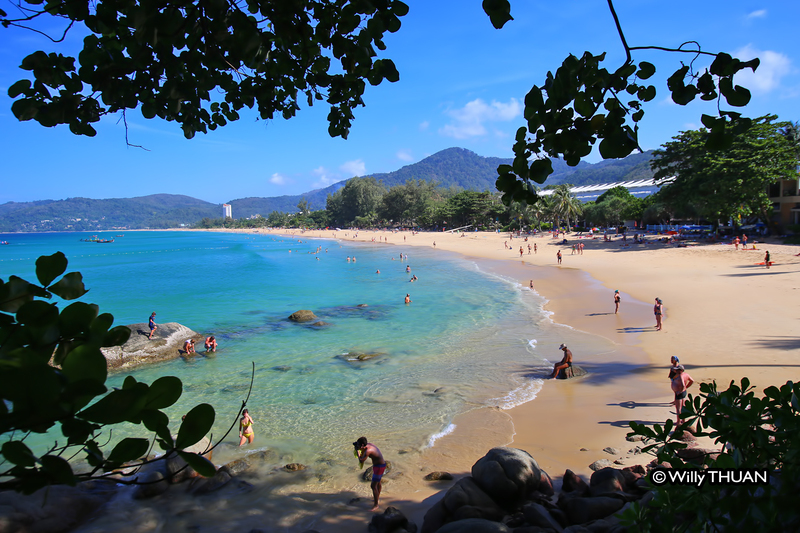 Those in the south range from busy to packed while beaches in the north are superb and forgotten. 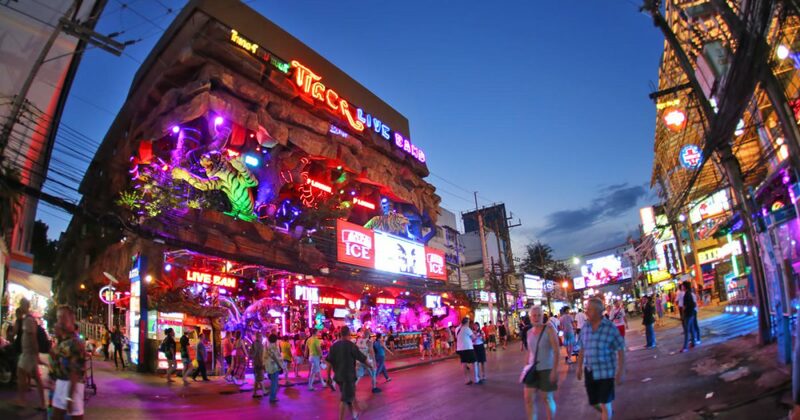 Nightlife has always been legendary, but while Patong is still home to a lot of bars and go-go clubs, the island has now a lot to offer to families and couples. 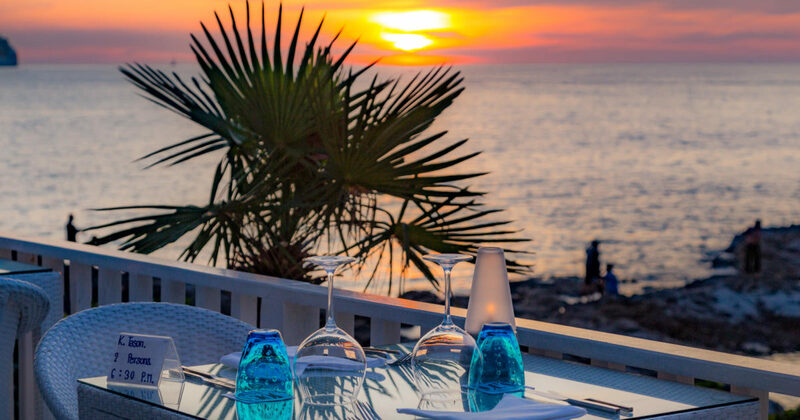 There are many beach clubs, rooftop bars and international clubs to enjoy from sunset until very late at night. 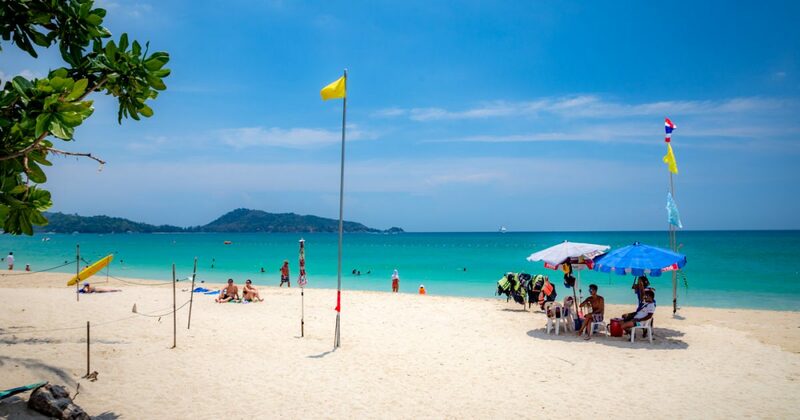 Phuket shopping scene is vast and fun. 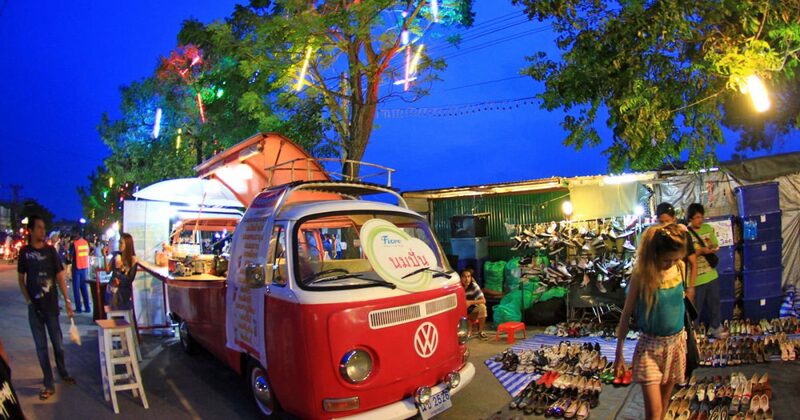 With so many night markets, anyone can find something to have fun. 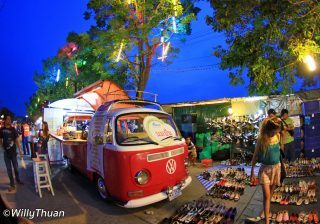 Most markets sell cheap copies of brand stuff and clothing, but Chillva market and the Sunday Walking Street Market in Phuket Town are a lot more creative and original. 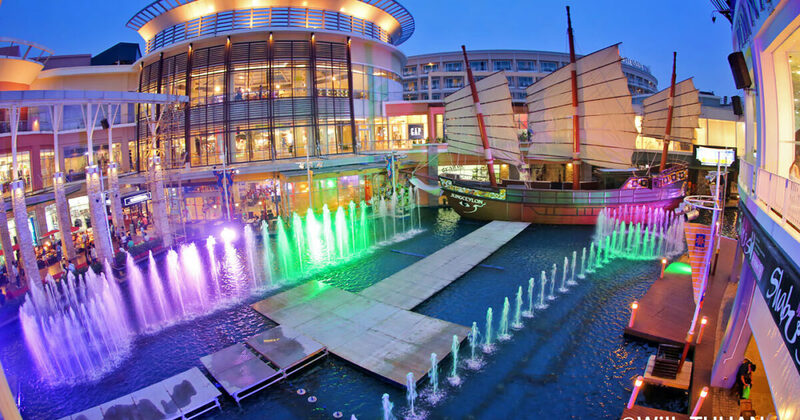 For something more sophisticated, there are now three huge shopping malls to explore: Jungceylon And Central in Patong and Central Festival in Phuket town. 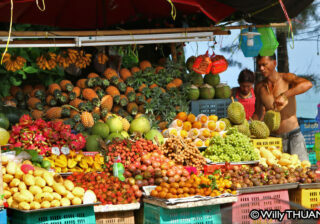 Street shopping is also everywhere. 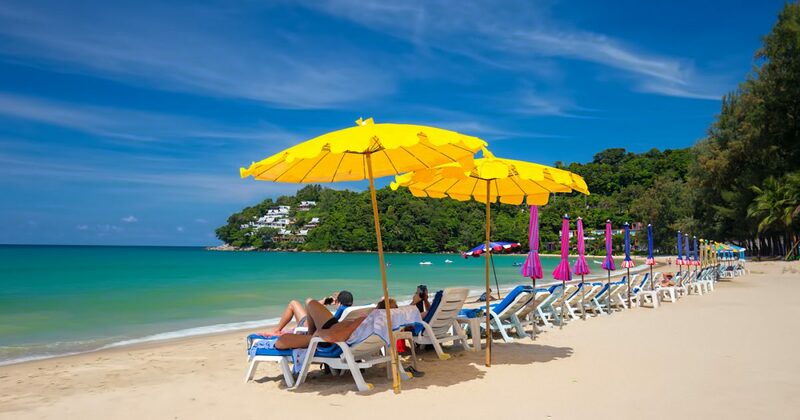 If great food is important to you, you certainly will have a blast in Thailand. 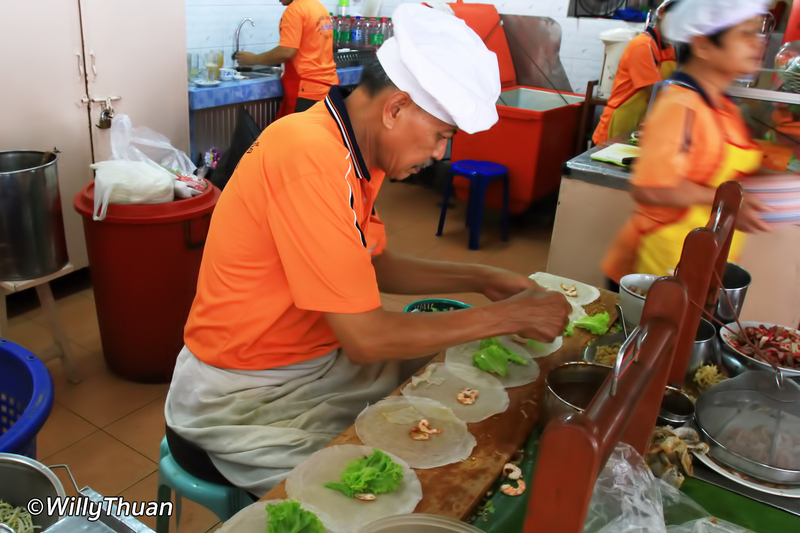 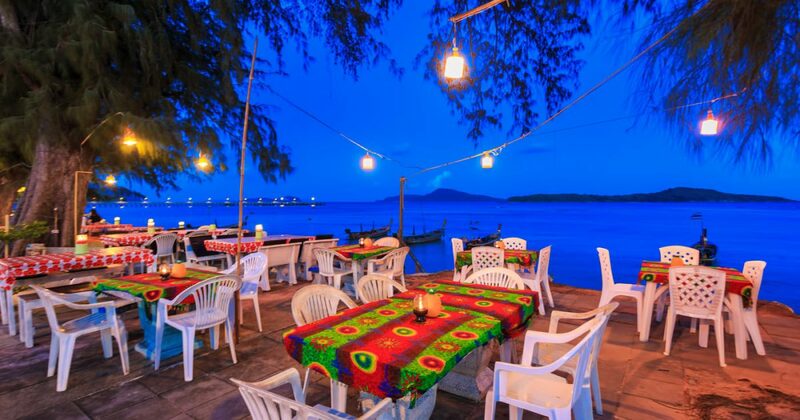 There is so much to enjoy everywhere, from the cheapest street food to the Michelin restaurants. 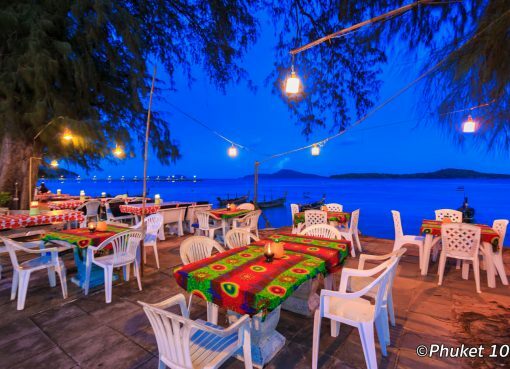 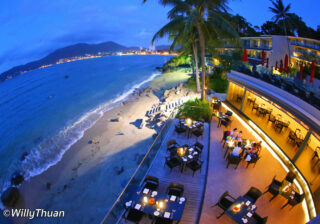 You can enjoy a great dish by the road for just 50 baht or have a fancy dinner with a sunset on a romantic terrace. 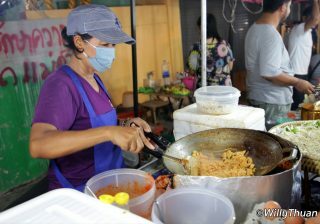 Just remember that food in Patong is a lot toned down compared to what Thai food usually tastes.